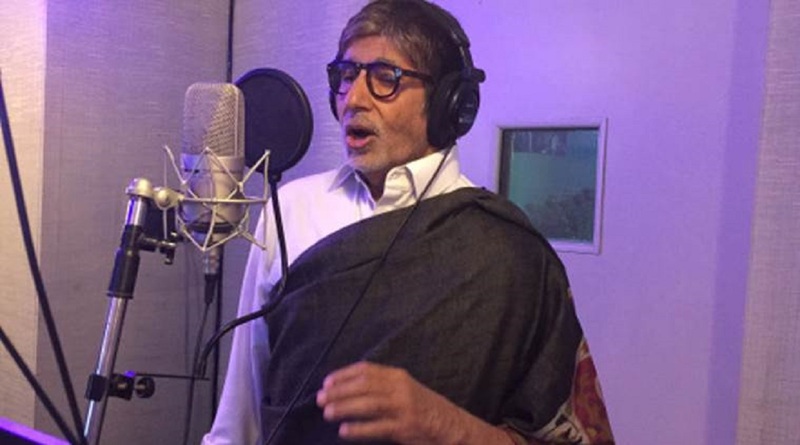 Amitabh Bachchan announced the news of his 2 new song recordings on his Twitter account. The actor has joined hands with the popular singer Angarag Mahanta, known by his stage name as Papon. 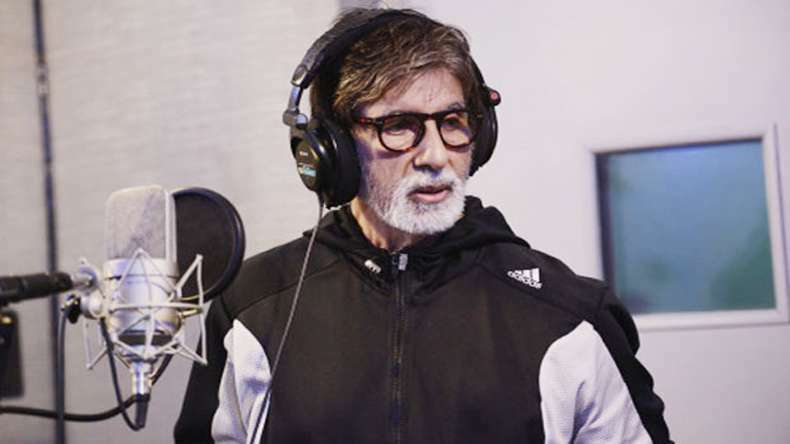 Amitabh Bachchan has sung 2 songs, one on river Brahmaputra and another for Navratna Oil in the studio of late music composer-singer Aadesh Shrivastava. Papon has given some amazing songs like Labon Ka Karobar, Bulleya and Moh Moh Ke Dhage. Also, he won the 17th IIFA Awards for Best Male Playback Singer for the song Moh Moh Ke Dhaage in 2016. In remembrance of the late singer, Mr. Bachchan wrote, "This is where I was for the most part of the late evening. Singing at the studio I often visited - the studio of Aadesh Srivastava. He left us for a better place. We left ourselves in his memory. 2 songs within minutes. One for the song done by that talented Papon on the Brahmaputra River and the other for Navratna Oil the one I endorse. A fun version adding bits and pieces to an already given track but giving additions in the company of music director, Rohan is always fun. "Mr Bachchan also wrote: "There is some madness that always prevails at such moments. a madness to just loosen up, be light, be in sun and in sunshine, be away from any bindings limits and barriers . just that pad of notes from the chords of a piano, some words, a tune either constructed there and then, escape !!" Amitabh Bachchan was last seen in the film Pink in 2016 and will next be seen as Subash Nagre again in Ram Gopal Varma's Sarkar 3 which is scheduled for release on 7th April.